Haywards Heath Harriers is the largest athletics club in Mid Sussex. 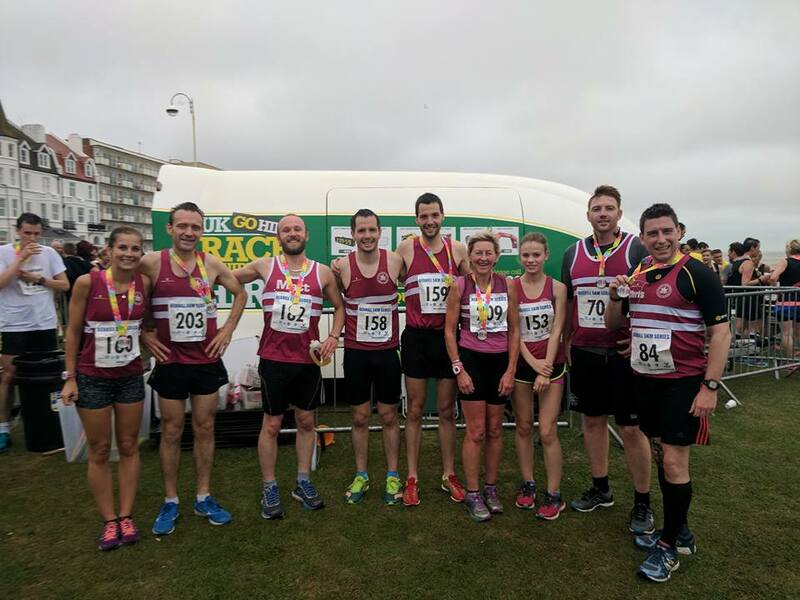 Running Club, Endurance, Cross Country and Track and field, the Harriers is a friendly club catering for adult and young athletes aged 9 upwards. For more information on the Haywards Heath Harriers, please click here. The Haywards Heath Cricket Club is steeped in history and has seen an array of talent from test players to county players to local club players play on its picturesque ground at Clair Park​. 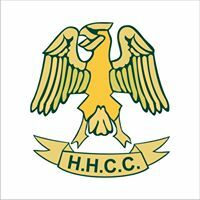 For more information on the Haywards Heath Cricket Club, please click here. 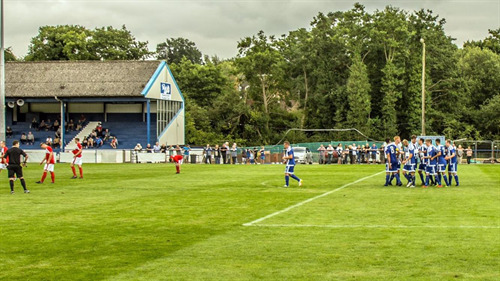 Haywards Heath Town Football Club was formed in 1888 as Haywards Heath Juniors FC. They now have a first team and under 18 team and are based at Hanbury Stadium in Allen Road, Haywards Heath. They currently play in the Bostik Division One South East League. For more information on HHTFC, please visit their website by clicking here. 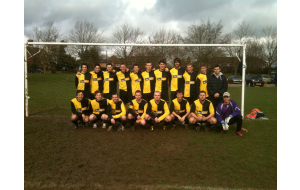 AFC Haywards are a football club founded in 2010 by a group of friends that compete in the Mid Sussex Football League. They currently have two sides, a First Team that competes in the Mid Sussex Championship, and a Reserve Team that competes in Mid Sussex Division 3. In their short nistory, they have won 12 trophies, as well as winning nomination for "Club of the Year" in the Sussex Sports Awards 2015. For more informtion on AFC Haywards, please click here. The League was set up in 2009 and offers competitive football at a central venue for both adult and youth teams. 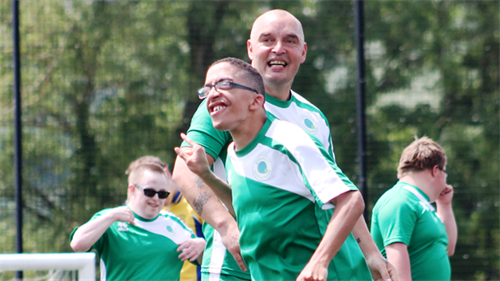 The Sussex Disability Football League is a pan-disability league that operates across the whole of Sussex (the only impairment groups not included are wheelchair users and blind players). In 2017, the League released a video showcasing the opportunies currently taking place in the league and to encourage more people to join the league. To watch the video, please click here. For more information on the league, please click here. We are able to offer memberships to suit all needs: we have thriving Men’s, Ladies, Seniors and Junior sections which offer regular competitions, we have a Pro Team to support coaching needs and a well-stocked Pro Shop. The club also runs a number of non-golfing events: bridge, Sunday lunch and a variety of evening entertainments. For more information on Haywards Heath Golf Club, please click here. 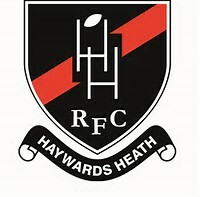 Haywards Heath Rugby Football Club is an English Rugby Union team and has a long standing record of developing players who go on to play professional ruby. They have Seniors Teams, a Ladies touch rugby team, junior and mini teams. Their squads welcome new players at any time. For more information on HHRFC. please visit their website by clicking here. The following article also gives an insight into the success of developing players at the club. Billy Twelvetrees and Joe Marler head the Haywards Heath talent factory! Haywards Heath Table Tennis League is a friendly thriving league with teams made up of players primarily from in and around the Mid-Sussex area. 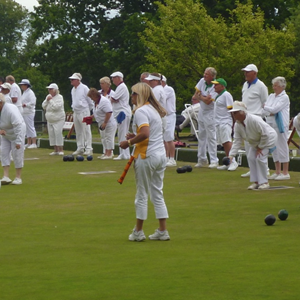 For all players interested in paricipating, the league serves the following towns/villages: Haywards Heath, Burgess Hill, Lindfield, Cuckfield, Hassocks, Wivelsfield, Balcombe, Ansty, Ditchling, Hurstpierpoint others. To find out more about the Haywards Heath & District Table Tennis league, please click here. At the heart of its teaching individuals are taught how to harness mind, body and spirit so that they can learn to move forwards and lead balanced and healthy lifestyles. To find out more about TTA Sussex or their classes in Haywards Heath, please click here.